Closing Civic Spaces In Nigeria | Former Kaduna Lecturer remanded in Prison for criticizing El-Rufai. 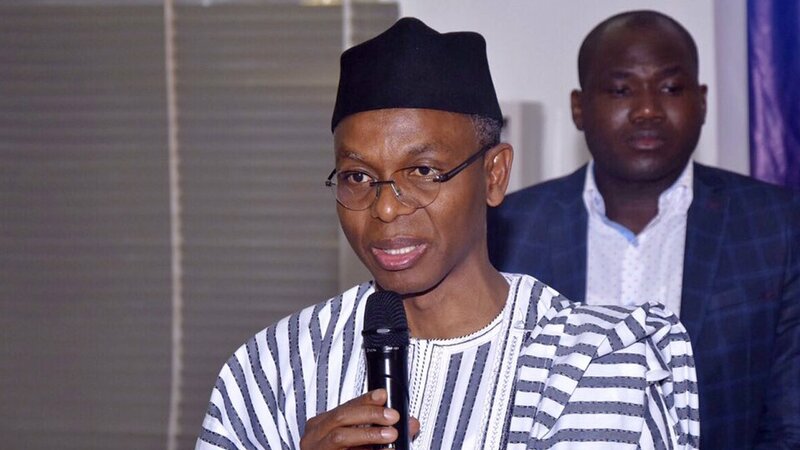 Former Kaduna Lecturer remanded in Prison for criticizing El-Rufai. A former Kaduna Lecturer with the Kaduna State University, Dr John DanFulani was remanded in prison for 12 days for criticizing the administrative style of Malam Nasir El-Rufai. Rights Implicated Dr Danfulani, through his unlawful detention was prevented from exercising his fundamental freedom of expression as enshrined in Section 39 of the 1999 Federal constitution. Dr DanFulani has been unlawfully detained and remanded in prison custody for 13 days for allegedly criticizing the administrative style of Mallam Nasir El Rufai. He was released on November 7, 2016.